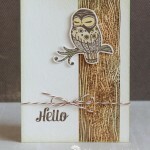 This clean and simple card features two techniques that maybe are the most used in cardmaking – stamping and die-cutting. 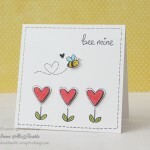 I used a set of floral stamps and dies from Hero Arts. 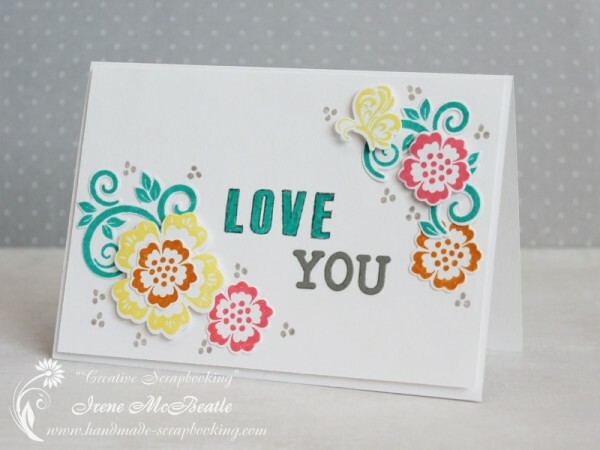 The letters for “you” were also die-cut. 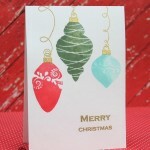 The inks I was using are Distress Inks. 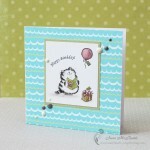 Wonderful combination of dies and stamps! Thanks for joining us at The Cutting Edge Challenge! Thank you, Jean. I liked the challenge!